Published June 16, 2013 at 300 × 300 in Daisy. I love it. I would like to have a pattern. 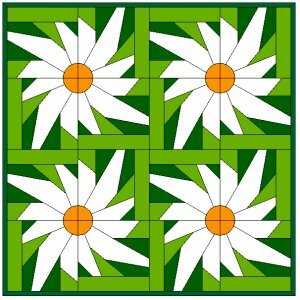 What a beautiful Daisy square – thank you so much for sharing the pattern. I am anxious to work on this block, thank you. Would like to make it.